THAI TASTE GIFT CARDS WILL MAKE RECEIVERS FEEL RIGHT AT HOME!! Gift Certificates are available at Thai Taste Swansea location and your Gift Certificates never expire and can be only applied to the cost of your meal. Any unused balance will be reissued as a new gift certificate if over $10. Your Thai Taste Gift Card may only be used for making purchases at participating Thai Taste restaurants at Swansea, MA. It cannot be redeemed for cash or applied as payment to any account unless required by law. This card is not reloadable. This card will only be replaced if an original sales receipt, valid identification and original card number are provided. Use of this card constitutes acceptance of these terms and conditions. For more information about the Thai Taste Gift Card, please call 1-508-677-2169 or visit www.thaitasteswanseama.com. No dormancy fees, no expiration date. ©2015 Thai Taste, Inc. All rights reserved. Valid only in the USA. 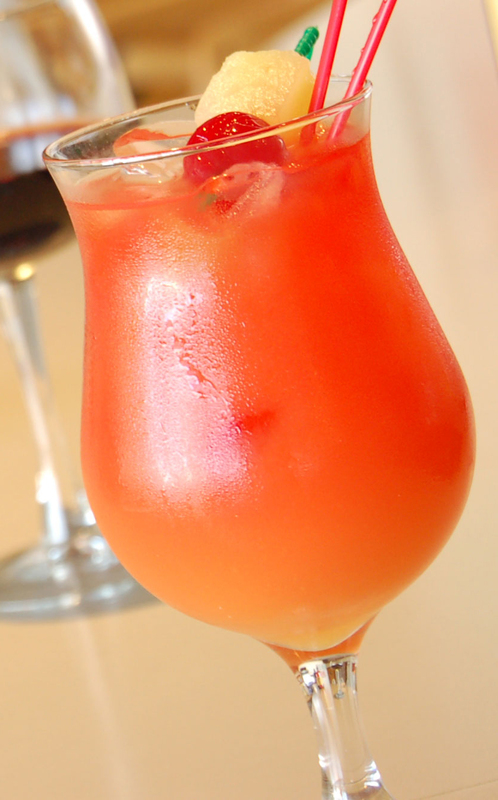 In Tahitian, “Mai Tai” means “The best—out of this world,” as exclaimed by the first person who taste original version. Try out our selection of inspiring cocktails with full of flavor. Copyright © 1995 - 2019 Thai Taste, All right reserved.